The Prepayment Option – One of our funeral directors will explain each payment method and investment option available, and will help you make a decision that best suits you and your family. Your Family Keeps More – When you prepay, your estate may not owe anything on funeral expenses. More of your assets and life insurance proceeds will go directly to your family. 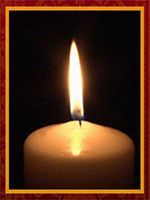 You can choose to transfer your pre-arrangements from another funeral home to ours. 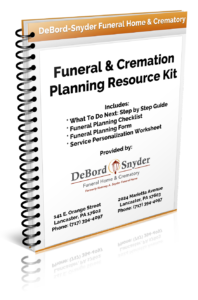 We believe that through a thorough and professional process, you will make a comfortable decision to have DeBord Snyder Funeral Home & Crematory.